Lifting crane Invacare Jasmine is a flexible solution that provides a high level of comfort for all users. 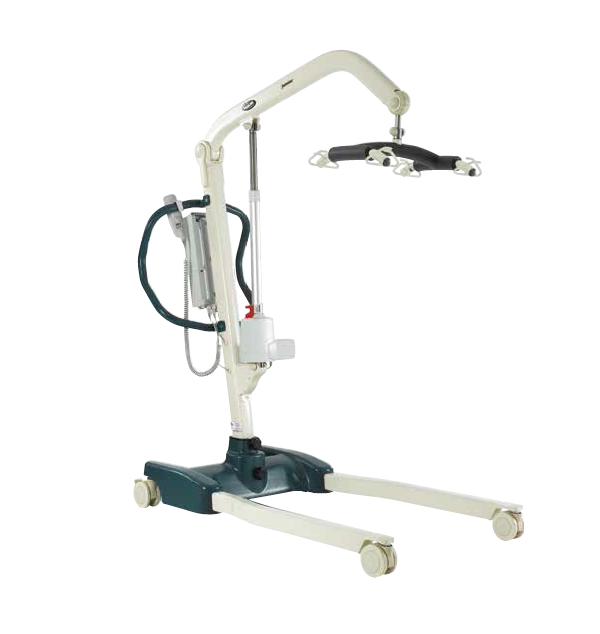 Jasmine covers all the needs of a safe patient handling and has a capacity of up to 200kg. The daily work of carers will be easier with the new system Invacare lift thanks to ample space opening at the base and lifting system. The control box JUMBO Care is an intelligent system that monitors, ensuring a safe environment for the caregiver while offering maximum comfort to the patient during each transfer.